Hi friends and followers of Really Reasonable Ribbon. Thanks so much for starting your week off with visiting me here on the RRR blog! 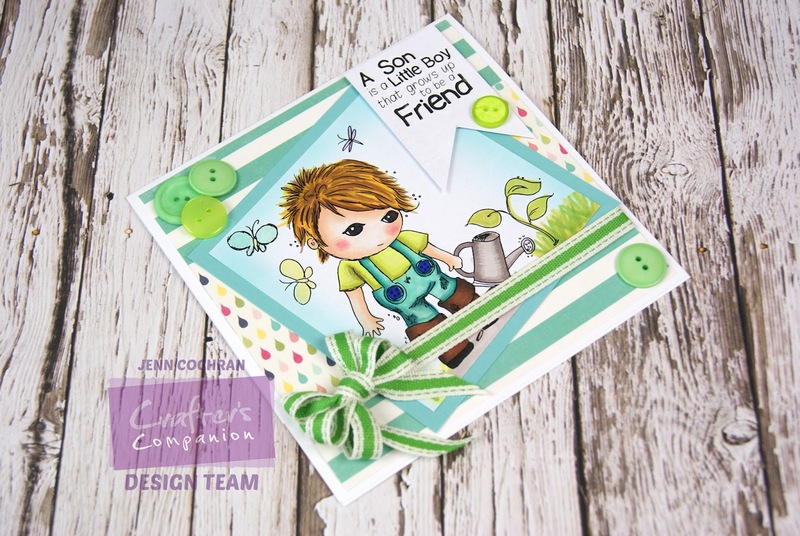 Today I have a fun card featuring one of the new Canvas Color Band Ribbon. It adds texture and character to any project. 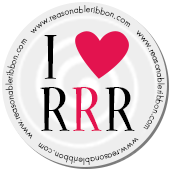 It is a great stand alone ribbon or can be combined with any one of the fun ribbons found at Really Reasonable Ribbon. 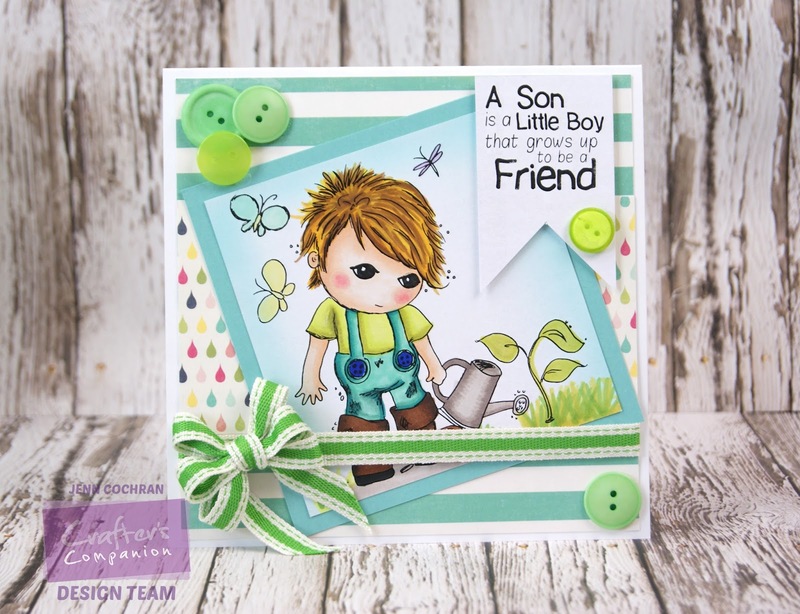 This card I made for my little boy. He is actually getting really big but still loves my handmade cards. I have used the Canvas Color Band Ribbon in Parrot Green. I just love the stitched detail along the edges. The bow was easy to tie with the Bow It All 2.0. This bow tool is also found at RRR. Have you entered our current challenge at RRR? If not, join us for Sizzlin Summer Colors! Thanks so much for joining me. I hope your week is fabulous and that you get a chance to tie a bow!! 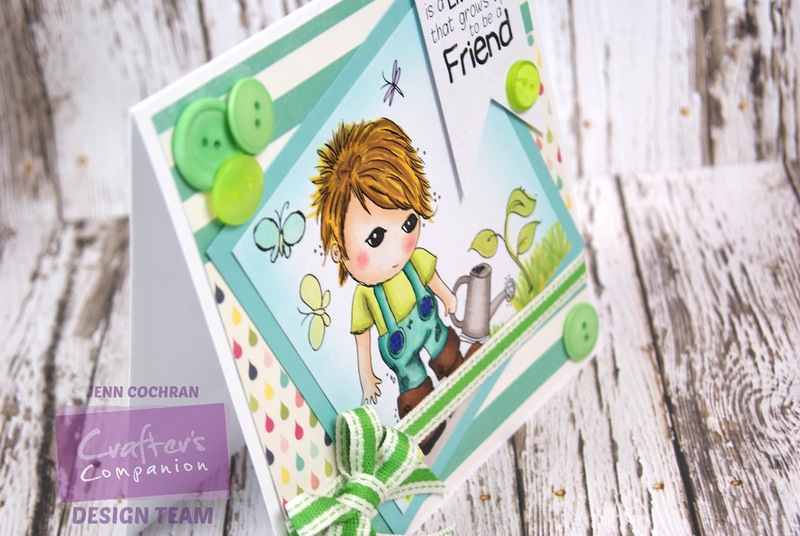 Beautiful card Jenn! I love that ribbon!